Standard 24 inch punchplate box girders. 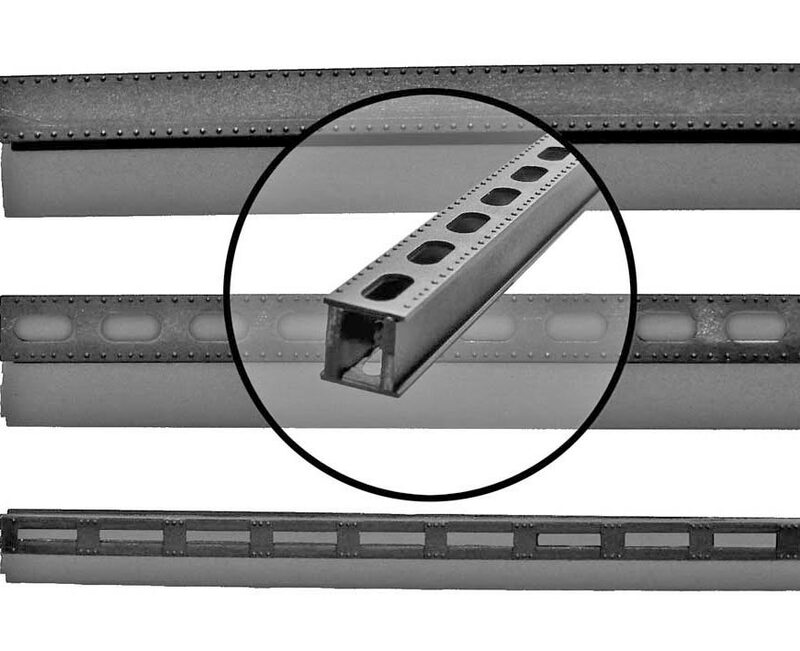 Our Products >> Standard 24 inch punchplate box girders. 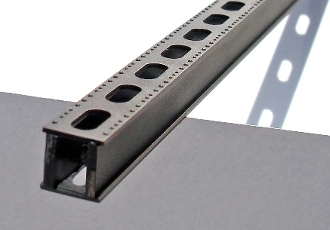 The 1905-5 HO scale Standard 24 inch Girders can replace the girders in our 1902 HO Bridge kit to make it a great looking bridge, or for other kit bashing ideas you may have. All of our products are made of 100% styrene (some of our kits may have some small metal parts) and are made right here in America! The 1905-5 offers 24" punchplate girders, used in many railroad and automobile bridges they are great for making towers too.